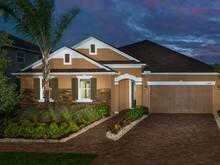 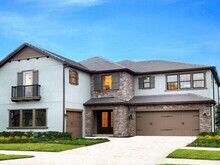 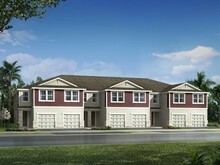 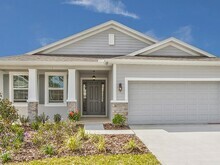 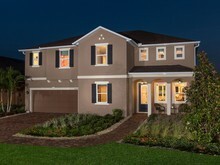 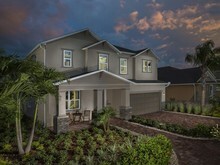 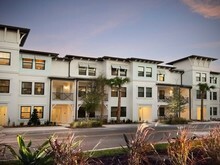 Brand New Tampa Homes! 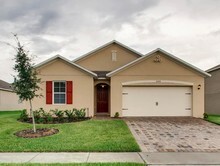 MUST See Inside Photos!! 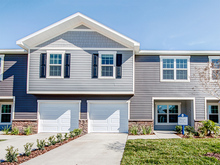 We've done the homework for you! 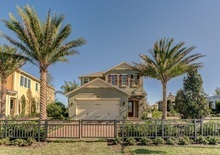 All of the properties listed here share the characteristics of being strategically located just minutes from major attractions and amenities Tampa has to offer. 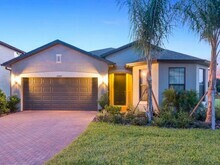 Many of the properties present excellent mid and long term investment potential. 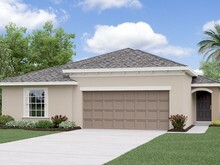 Because of land shortage, home price in Tampa is on a constant rise. 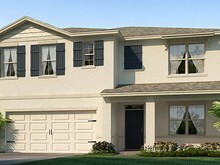 * For US Citizens and Residents the minimum down payment can be as low as 0-3%. 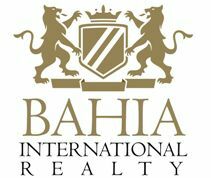 For international buyers the down payment will be 25-30%.